I have played Halo since 2002. I started with Halo: CE and fell in love up until after Halo: 3. 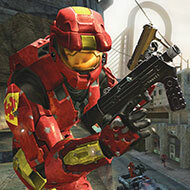 Halo: 3 is my favorite and Halo: 2 is right behind as my favorite. Ever since 343 added more maps to the Warzone playlist this achievement has been extremely buggy.  The achievements requirements are "Won a match on all three original Warzone maps."